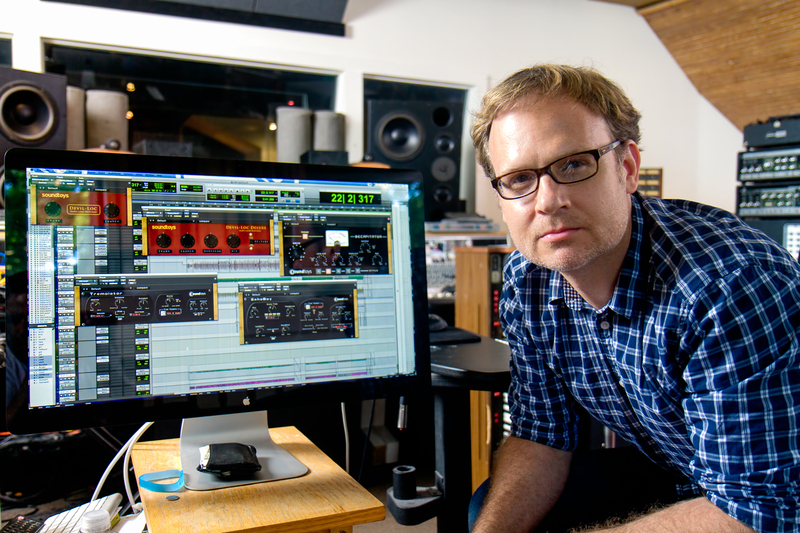 Peter Katis is an American producer, engineer, mixer, and musician known for his work with alternative and indie rock bands. Peter works primarily out of Tarquin Studios in Bridgeport, Connecticut, where he is surrounded by his astounding collection of analog audio gear. Peter is known for his production work for alternative and indie rock bands, including The National, Interpol, Jonsi, Trey Anastasio, Guster, Dispatch, Local Natives, Sharon Van Etten, Mates Of State, Tokyo Police Club, and Frightened Rabbit. The National, Interpol, Jonsi, Trey Anastasio, Guster, Dispatch, Local Natives, Sharon Van Etten, Mates Of State, Tokyo Police Club, Frightened Rabbit, We Were Promised Jetpacks, Spoon, Twilight Sad, Paul Banks, The Philistines Jr., Fanfarlo, Shearwater, Jukebox The Ghost, The Kissaway Trail, Tapes ‘n Tapes, The Swell Season, Mice Parade, Longwave, Mercury Rev, Oneida, James Kochalka Superstar, San Fermin, Kurt Vile, The Head and the Heart. You can keep up with Peter at TarquinRecords.com and AllMusic. There have been some great articles written about Peter’s work at Tarquin, including this one from our friends at TapeOp.